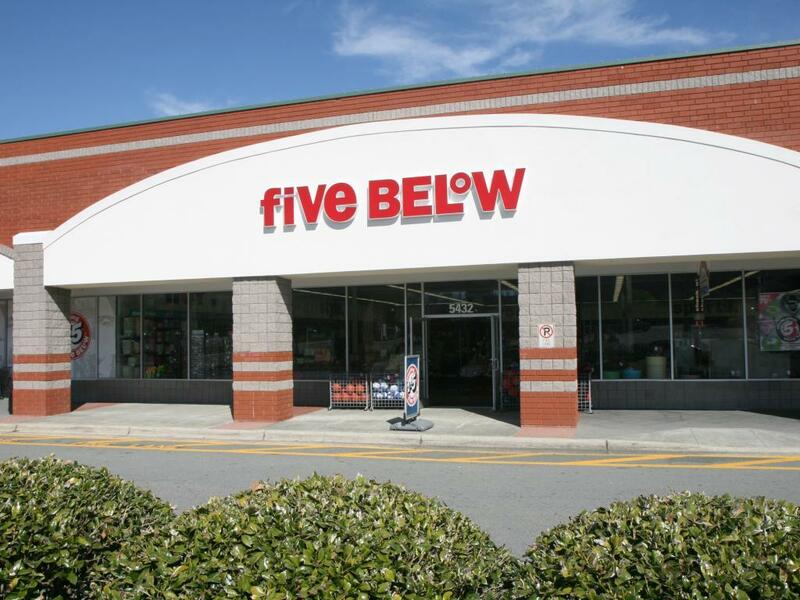 Five Below Inc (NASDAQ: FIVE) could see continued upside after posting some impressive metrics in 2018, according to Loop Capital. Loop Capital's Anthony Chukumba upgraded Five Below from Hold to Buy with a price target lifted from $120 to $145. 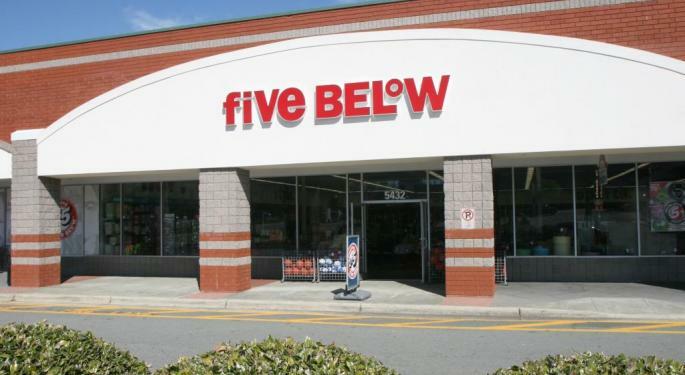 Five Below ended fiscal 2018 with a 4.9-percent comparable sales growth in the holiday quarter, which Chukumba said is particularly impressive as it was up against one of the toughest year-over-year comparisons in years. The company's ability to "comp the comp" is due to three factors: improving merchandise that relies less on fads, superior store-level execution and growing brand awareness. The company still has many catalysts in fiscal 2019 and beyond, the analyst said in the note, including growing its store base by 20 percent annually for the "foreseeable future." Other initiatives in the pipeline include the addition of new toys to merchandise, potential expansion of social media advertising after a successful test period with influencer and potential expansion on store-in-store concepts like Ten Below and Just Wow!. Shares of Five Below were trading higher by more than 2.4 percent at $119.18 Tuesday afternoon.